ROSWELL, Ga. — A man charged with killing two Georgia teenagers was identified as the suspect in the theft of a rifle from his grandfather's gun case last year, according to police reports documenting multiple police visits to his house in recent years. 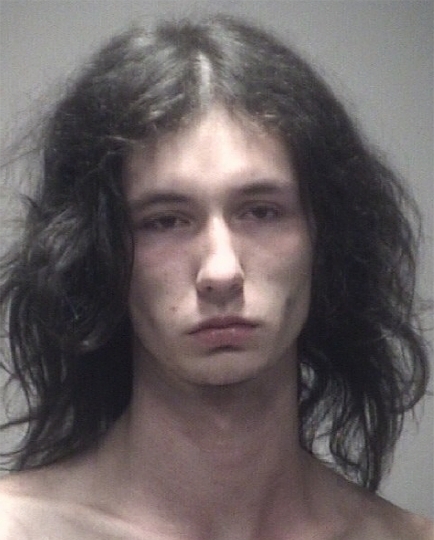 Jeffrey Hazelwood was a suspect after the rifle went missing from the Roswell home of his grandparents, with whom Hazelwood lived while growing up in the suburban city north of Atlanta, according to a February 2015 report released by Roswell police. In a report from 2013, police said Hazelwood's grandparents told them their grandson, then 16, stole a sword and knives from their gun safe. In that report, which doesn't identify the teen by name, officers say he told his grandmother that "he was going to blow and people were going to get hurt." 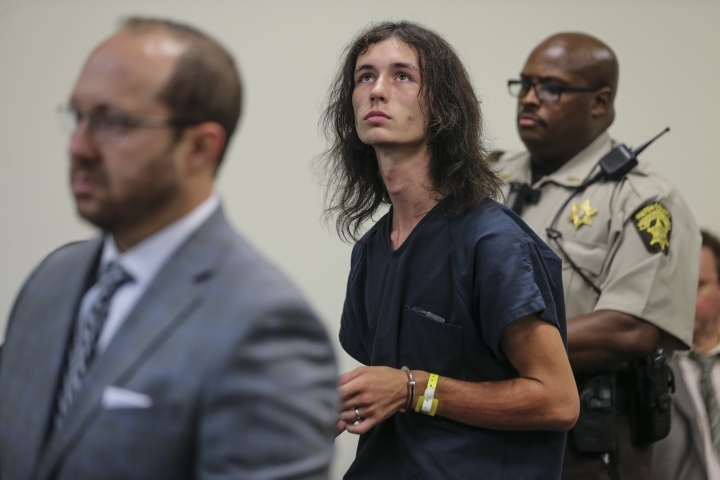 Hazelwood, now 20, is accused of killing 17-year-olds Natalie Henderson and Carter Davis on Aug. 1 in Roswell. Hazelwood then stole Henderson's wallet and Davis' car jumper cables, according to arrest warrants filed in Roswell Municipal Court. Hazelwood followed the two teenagers into an alley behind a Publix grocery store before shooting each one of them in the head, the arrest warrants state. Hazelwood is charged with murder and theft. Police have declined to discuss a possible motive for the slayings, whether Hazelwood knew the teens, or any details about the gun used. Hazelwood's attorney, Lawrence Zimmerman, has said he will provide a vigorous defense. Hazelwood's next court hearing is scheduled for Aug. 19.